BED RUG - The Topper Shop Inc. 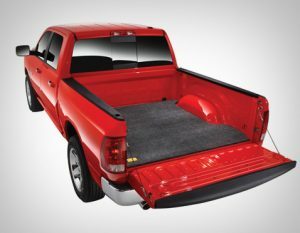 Constructed of durable materials that will withstand the elements and your workload, BedRug Bed Liners are available for most popular truck applications. 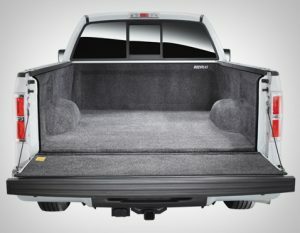 Both styles are custom molded to match the contour of the truck bed and provide you with the protection and comfort that you need. 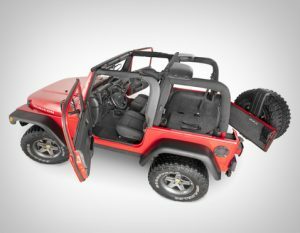 This custom molded and die cut kit is made for 1976-current model year Wranglers (CJ7, YJ, TJ, LJ, JK, & JKU) with 100% polypropylene (essentially plastic). The carpet-like material that gives you the ultra-plush yet ultra-tough protection you need and provides excellent heat and noise insulation.